While Africa is the land of abundance, there is always a need for wildlife conservation. 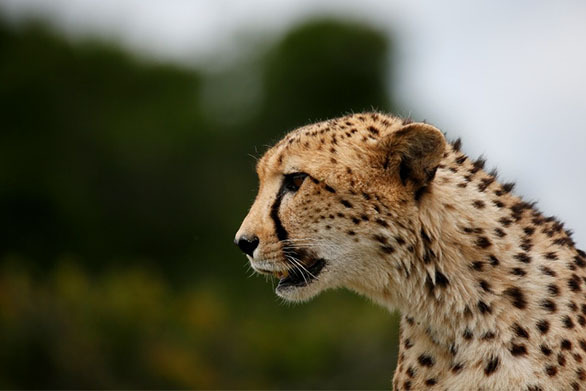 South Africa is dubbed the “conservation success story” of the 20th century, boasting a proud heritage of bringing threatened species back from the brink of extinction. Who could ignore or forget the dwindling Black Wildebeest, Cape Mountain Zebra, Bontebuck and the most famous of all, Rhino, just to mention a few. If it were not for sustainable value – not one of these species would be where they are today. In saying this we must recognize and salute the pioneers of the South African wildlife story by picking up the torch and taking wildlife conservation to the next level. While it is important to maintain and ensure sustainability in what has been achieved to date, it is as important to continue the growth. A mission of the John X Foundation is to take on new ventures and continue on the success story we’re so proud to be a part of in South Africa. The John X Foundation will continue to forge ahead exploring unchartered territory, and dare to be different in South Africa. We actively encourage those hunters so inclined to become more involved in our conservation efforts. Many want to support the John X Foundation by making contributions to causes related to preserving species and furthering their expansion. For a personalized answer to all your questions with regards to the John X Foundation, please feel free to contact us directly. We will be more than glad to assist with contribution options on the most current projects.